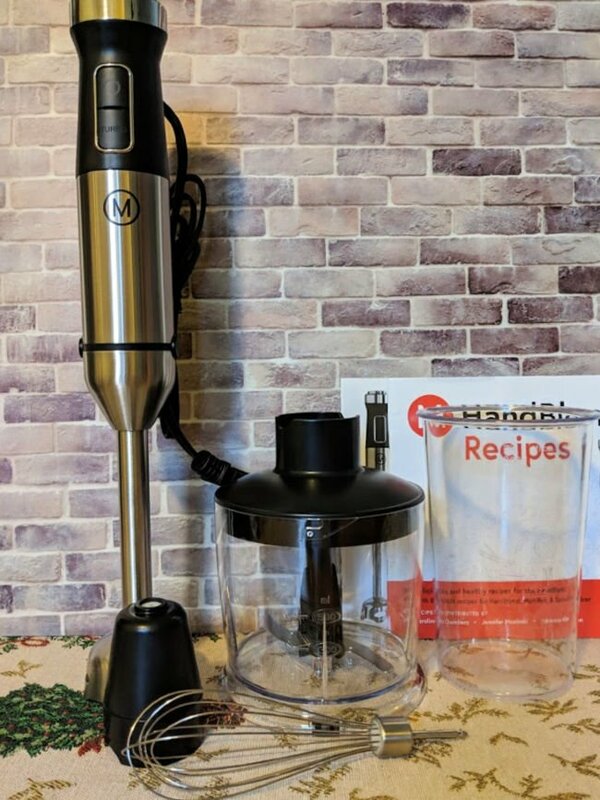 My post is sponsored by Mealthy, and I received a Mealthy Handblend Immersion Blender free to review. The holiday season always makes me think about my grandma. 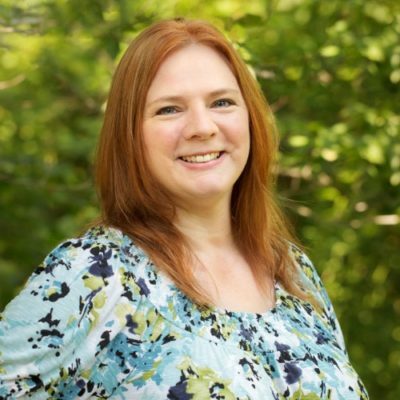 She went all out when it came to Christmas decorating, and when I was young, our entire extended family would go to Grandma’s for Christmas dinner. Everyone would bring food, and the food was so good. We’d also get together during the summer at my aunt and uncle’s house for a pool party and more food! Food and family. When I was trying to think of a recipe that I make for our family gatherings that require a blender, I came up blank. But then, thinking back on the food we’d have as an extended family, apple butter popped into my head. My aunt did a lot of canning. They had a huge garden and an orchard. The funny thing about apple butter is that I’d never try it until I went to the Wagon Wheel with Grandma. For as long as I can remember and apparently before that, I was Grandma’s girl. I’d cry so hard when she was leaving our house, that in order to get me to stop, she and grandpa had to take me on a drive around the block. A short summary of my years with Grandma includes lots of mall shopping, lots of Flinch (it’s a game), lots of spending the night, and lots of going out to eat! Wagon Wheel was one of those places. It had a huge salad bar and that’s what we got when we went there. So many choices awaited me there. Being an Amish place, of course they’d have apple butter. I remember finally wanting to try it, and I loved it! I don’t know why I didn’t want to before that point. Maybe the color was off-putting, or I didn’t quite understand that it was just apples and not prunes or whatever I thought it was. 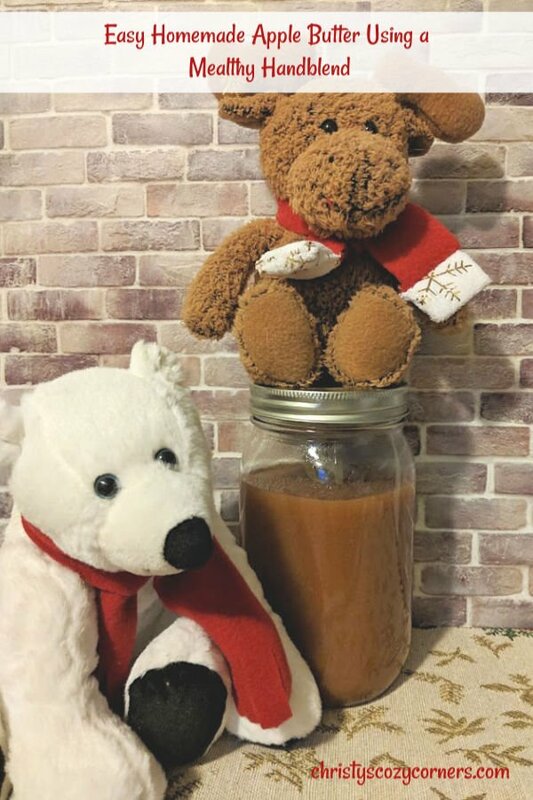 Since apple butter reminds me of family, I thought I’d share how to make easy homemade apple butter using the brand new Mealthy Handblend AND the Mealthy Multipot. 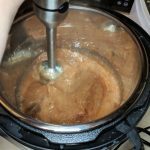 This is the apple butter of the modern world…easy and fast! 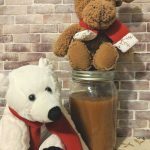 Want to know how to make easy homemade apple butter using the brand new Mealthy Handblend AND the Mealthy Multipot? Here it is! 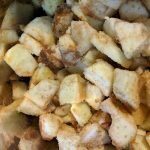 This is the apple butter of the modern world...easy and fast! 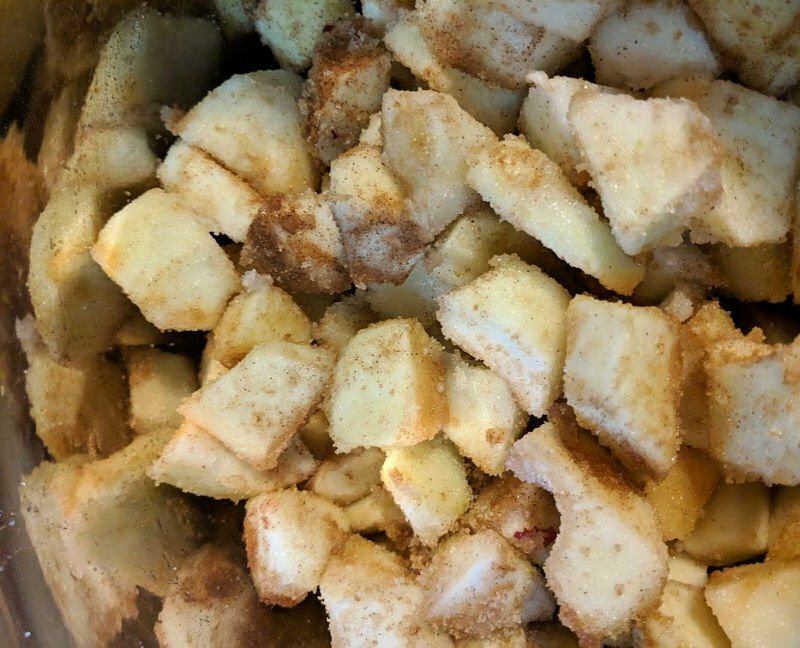 Add prepared apples, sugars, cinnamon and lemon juice to your pressure cooker. 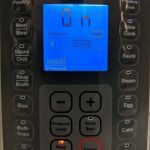 Press pressure cook button and set the time for 15 minutes. Allow pressure cooker to do a natural release. This recipe makes close to a quart of apple butter. You can can, freeze or refrigerate it depending on how long you need to store it. My family will eat it all, so I just refrigerate it. 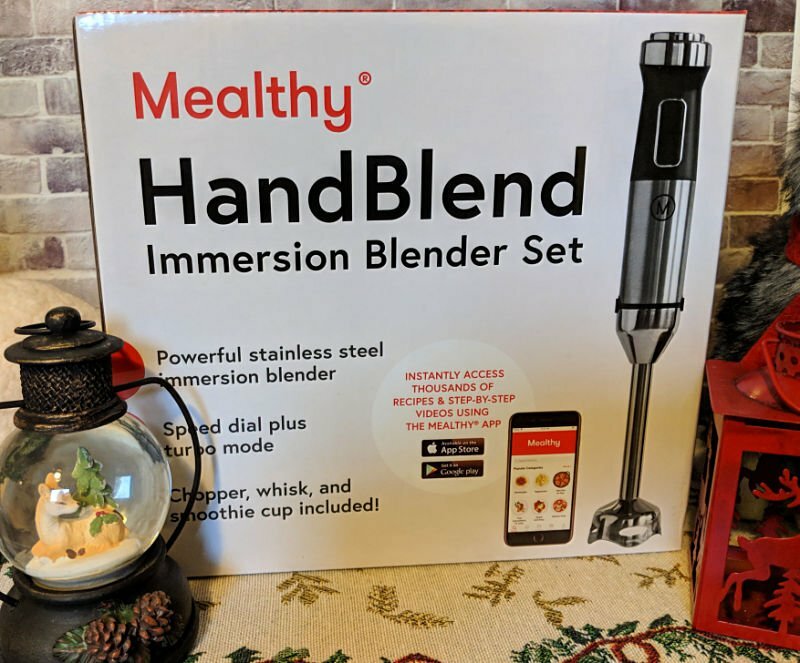 The Mealthy Handblend isn’t just an immersion blender! As you can see it comes with a smoothie cup and chopper attachments! You can use it to make lots of recipes, and a small recipe book is included. It’s the season of soups, and I know a lot of people enjoy a good squash soup at this time of the year. I do! I’m a sucker for a certain restaurant’s (which will remain unnamed) squash soup. They’ve only got it this time of the year, so I’m going to have to experiment until I get the recipe close! How about whipped cream? You know homemade always tastes best! Use the whisk attachment and make your own to top your yummy pies! 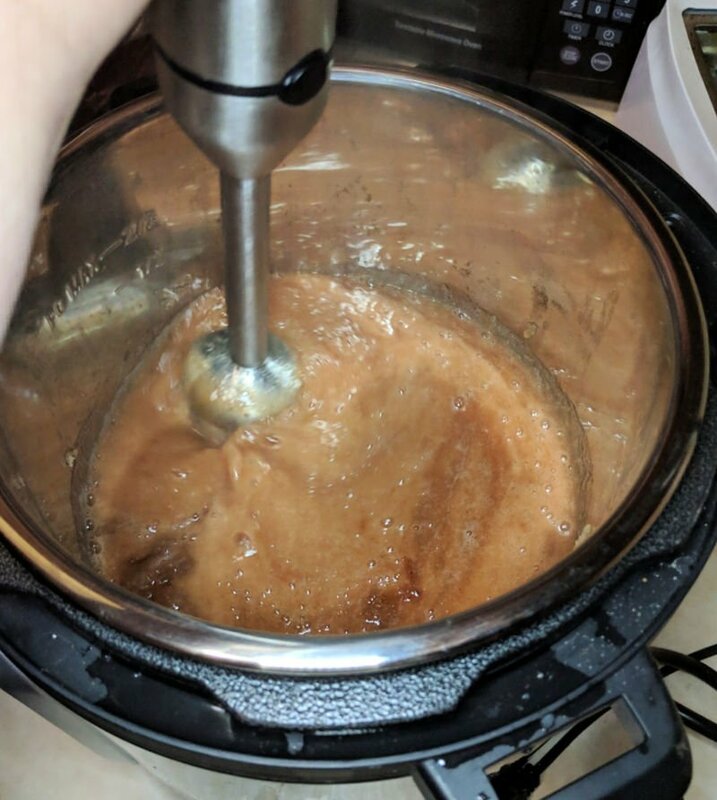 I haven’t been making my smoothies lately because, frankly, I don’t want to wash my blender! I can’t wait to use the smoothie cup attachment and enjoy one again. The Mealthy Handblend is 100% BPA free and is made from high quality stainless steel. The blades are ultra sharp, so you know your smoothie isn’t going to have chunks in it! It can handle ice too! It’s got 10 speed settings as well as Turbo boost. I like the size of the chopper attachment. I have a very small chopper, so this will come in handy when I want to quickly prep my vegetables.